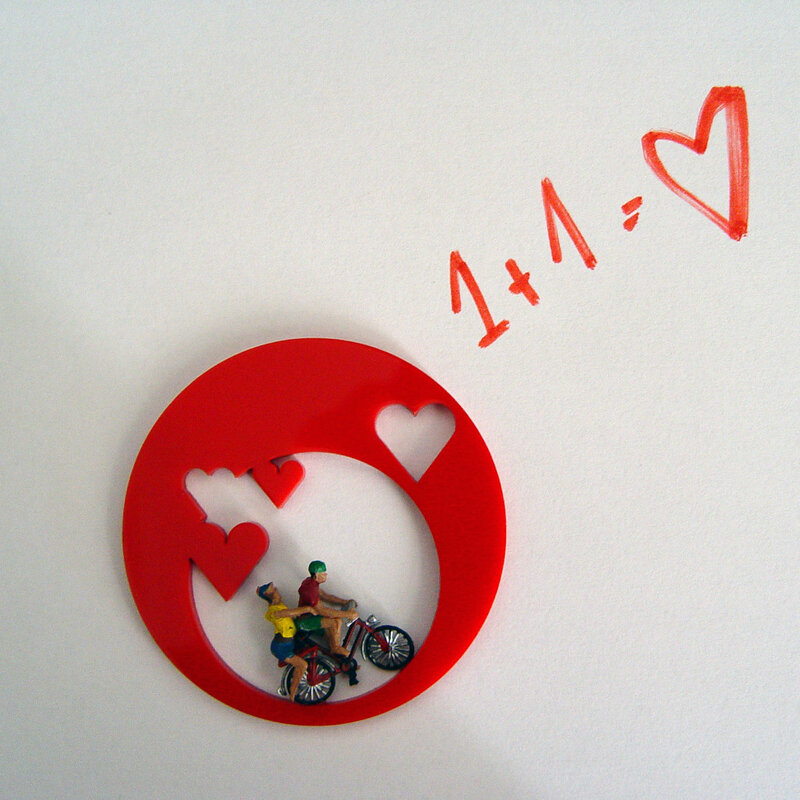 When I saw these A Ride With Valentine brooches they seemed to sum up my last few weeks cycling around with the man I love. The white brooch is £16.52 and the red brooch is £12.39 and are unique pieces by The Mesh. I love the contrast of the little figurines with their lasercut surround. If you’d like to help me raise money for Tommy’s, the baby charity, please click over to my Just Giving page.